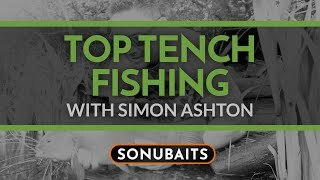 Chris Ponsford reveals his top tip to catch more barbel. 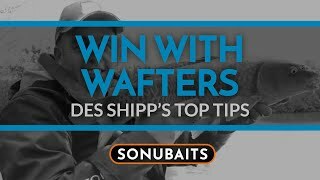 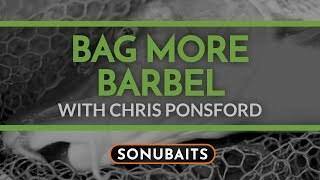 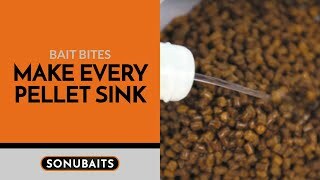 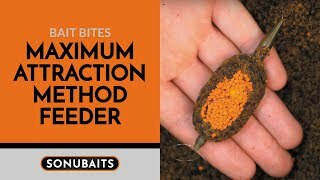 Beat the small fish and catch a new PB with these handy bait tips from Sonubaits barbel bagger, Chris. 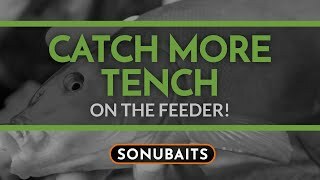 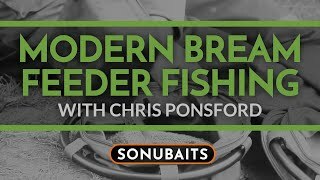 Chris Ponsford reveals some simple tips to catch more tench on the feeder. 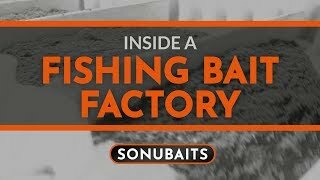 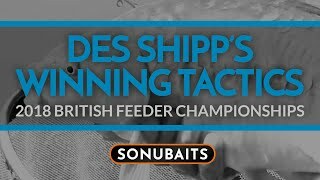 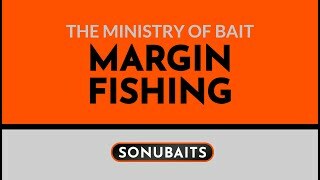 From bait choice, to hookbaits and venue choice. 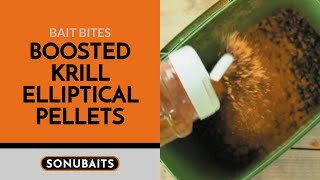 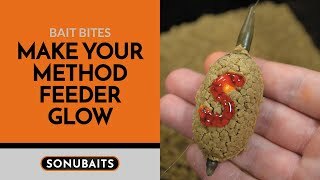 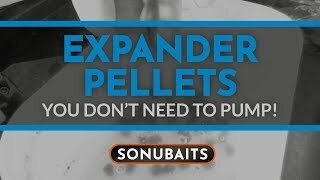 Give your elliptical pellets a krill kick and attract more barbel with this handy tip! 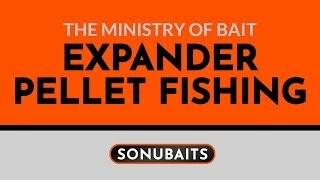 Perfect for barbel fishing, river fishing or even carp fishing! 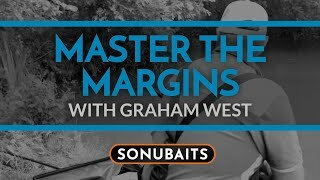 Fishing in deep water doesn't need to be daunting. 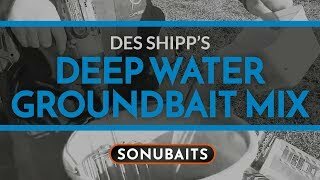 Des Shipp reveals his tips for catching roach and skimmers in deep lakes using groundbait.